MAW kicked off in Berlin today. And, with 15 great startups in attendance, it is sure to be a successful week. The participants have come from all over Germany, including Berlin, Hamburg, Dresden, Leipzig, Munich, Cologne, and Dusseldorf. The startups represent a diverse group of companies, from location based services to mobile payments and productivity apps. The MAW team is excited to be in Berlin because the city is rapidly becoming not just the political capital of Germany but also the startup capital. Berlin has a vibrant tech and startup scene, which makes it an ideal place to host MAW. Following a morning registration and breakfast, the day started off with a kickoff presentation by Brian Hoskins, Strategic and Emerging Business Team at Microsoft. Brian welcomed the startups and gave a general overview of the week’s schedule. The attendees had an opportunity to introduce themselves and get acquainted with one another. The participants were introduced to the representatives from Motivity Labs and iLink who will be assisting the startups in development throughout the week. Kai Jäger, Microsoft Deutschland GmbH, closed out the morning with a presentation. Kai gave a technical overview session on Windows Phone and phone SDK. While many companies are familiar with the Windows Phone platform, Kai’s presentation served as a good reminder for everyone. The companies then took a break for lunch to network and discuss the morning sessions. The afternoon was devoted to app development. The startups attended 1:1 consulting sessions with Motivity and iLink, beginning to formulate ideas and designs for their apps. 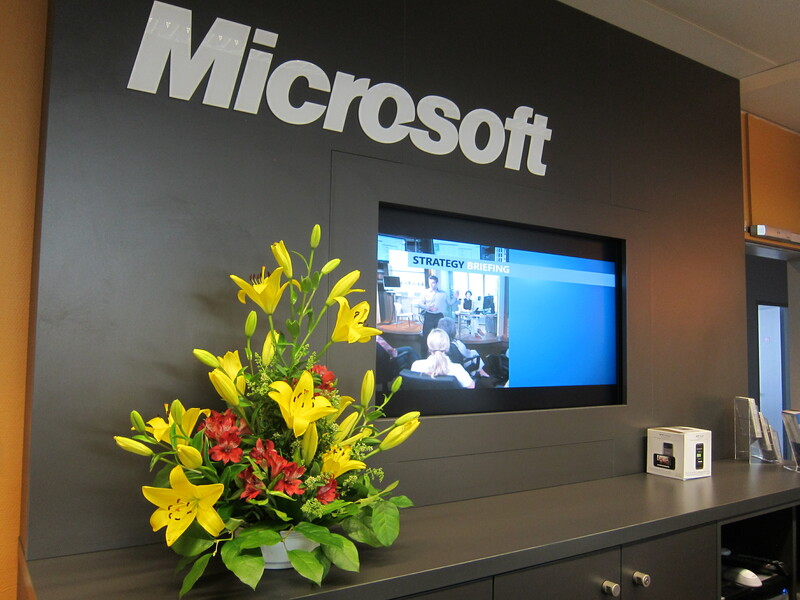 Microsoft employees were on hand to support and advise on app development. 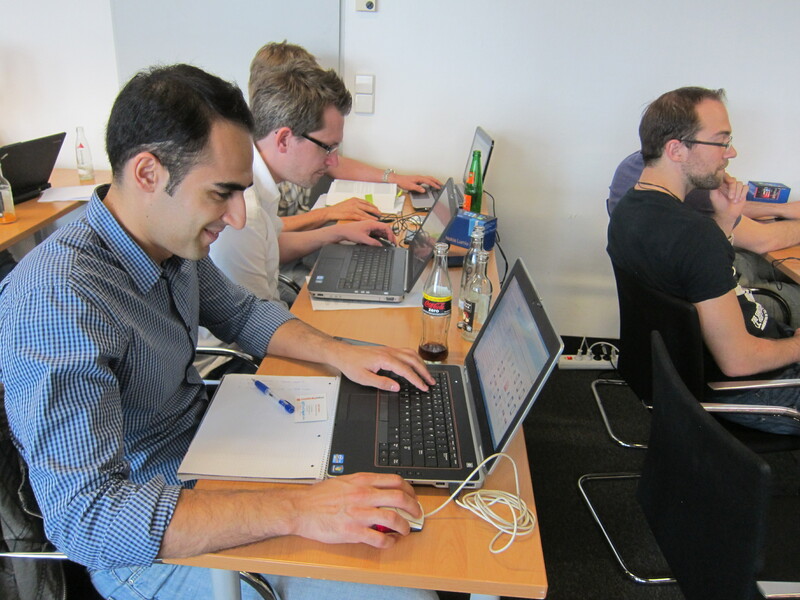 This development time is important to the startups as they prepare for Demo Day later this week. After a break for dinner, many startups continued into the evening, prepping for a busy day tomorrow. Tomorrow’s focus will be on content, including UI, partnering with Nokia and Windows Phone, and Marketplace and Monetization. Check back for more updates on MAW Berlin or stay tuned to Twitter for updates throughout the day. You can also find more general information about MAW on the homepage and application information here.